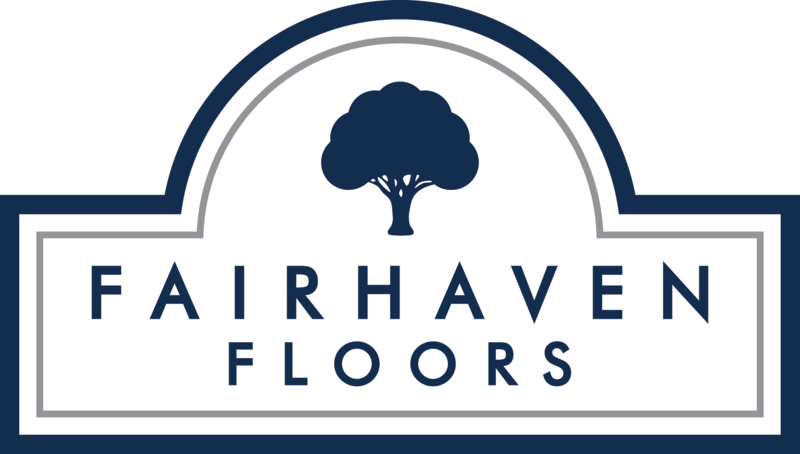 At Fairhaven Floors, we know and appreciate the value of details. The difference between average and brilliant can be as simple as the quality of your trim. From baseboards to crown molding, window frames to door frames, Fairhaven Floors can put the finishing touches on your home or business with elite trim products and services. Don’t hesitate to contact us for your Bellingham trim and molding needs!